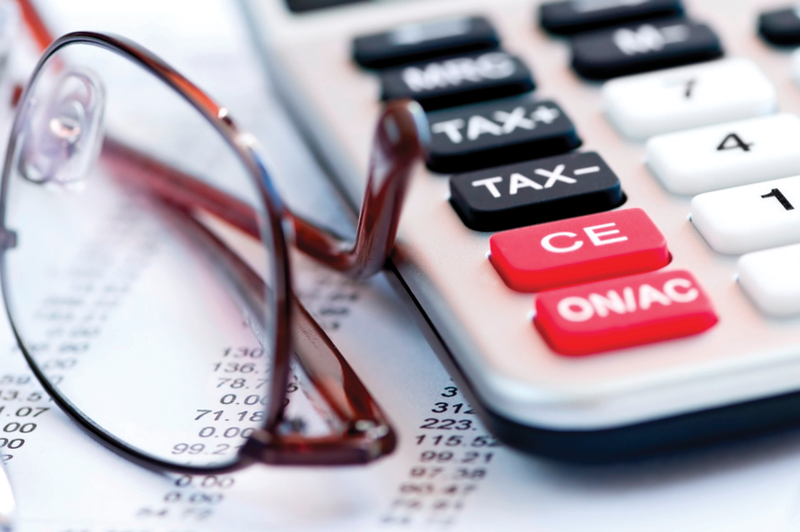 Hallerbos Accounting can assist small and medium business to ensure how best the company can fulfill the preparation of the VAT filing requirements. Our service include VAT registration, setting up of VAT invoice and other related documents, recording of VAT related transactions in the accounting software, review and filing of the VAT return and related declarations and training / assistance to your existing accounts staff. VAT is an indirect tax applied upon the consumption of most goods and services. VAT is levied at each stage in the supply chain and is collected by businesses on behalf of the Government. VAT is ultimately incurred and paid by the end consumer. Businesses and individuals engaged in any business activity whose turnover exceeds the mandatory VAT registration threshold specified by the national VAT laws must register for VAT. Following registration, a VAT registered business is required to charge and remit VAT collected to the Tax Authority on a periodic and regular basis. The process of charging VAT on supplies of goods and services requires businesses to issue VAT invoices. Proper books of accounts should be maintained and kept for a minimum period of five years.